Not all chargebacks are caused by criminals looking for financial gain or friendly fraudsters driven by instant gratification. Sometimes, chargebacks are caused by innocent, overlooked mistakes that are easy to fix. But unless you have access to easy-to-analyze data, uncovering those mistakes is like finding a needle in a haystack. This is the story of how a merchant used Midigator®’s detailed analytics to uncover an innocent mistake that was causing chargebacks, stop unnecessary revenue loss, and prevent damage to the company’s reputation. Walter’s Wine Club* was gearing up for the big holiday season. In addition to offering a monthly bottle delivery, the company added several wines that could be purchased without a subscription. The idea was an instant success. But within weeks of adding the new merchandise, chargebacks spiked. Walter had to figure out what was going on—and fast. So, he turned to Midigator for help. The data in the variable analytics widget held the answer. Walter flipped through the charts that broke down his chargeback data by different variables. First, he looked at chargebacks by product type. Sure enough, the new one-off wines were causing the problem. But why were customers filing chargebacks on those wines? 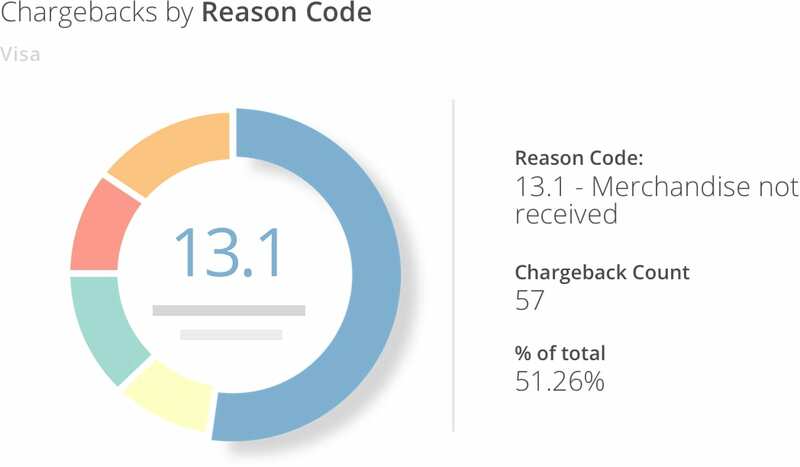 Next, Walter looked at chargeback data by reason code. What Walter found was surprising. Usually, the reason code that Walter’s Wine Club received most often was “cancelled recurring transaction”. However, when Walter logged into Midigator, he saw the reason code for “merchandise not received” was five times higher than it normally was! Walter was accustomed to seeing some “merchandise not received” chargebacks because of friendly fraud, but this many made him think merchandise really wasn’t being delivered like it was supposed to. Walter met with Wendy, the head of the fulfillment team. Wendy confirmed they had the campaign IDs for the new wines, but stated they hadn’t received any orders for the merchandise yet. Taking a closer look, Walter realized the campaign IDs that fulfillment had been given and configured were incorrect. Customers were making purchases, but merchandise wasn’t being shipped out! The chargebacks were legitimate—but easily avoidable. All Walter had to do was fix the product information in the CRM and the problem would be solved. First, Walter made sure the correct product information was being passed to fulfillment so all future orders would be shipped out as promised. Then, Walter worked with the customer service department to contact every shopper who had ordered wine, but not received it. 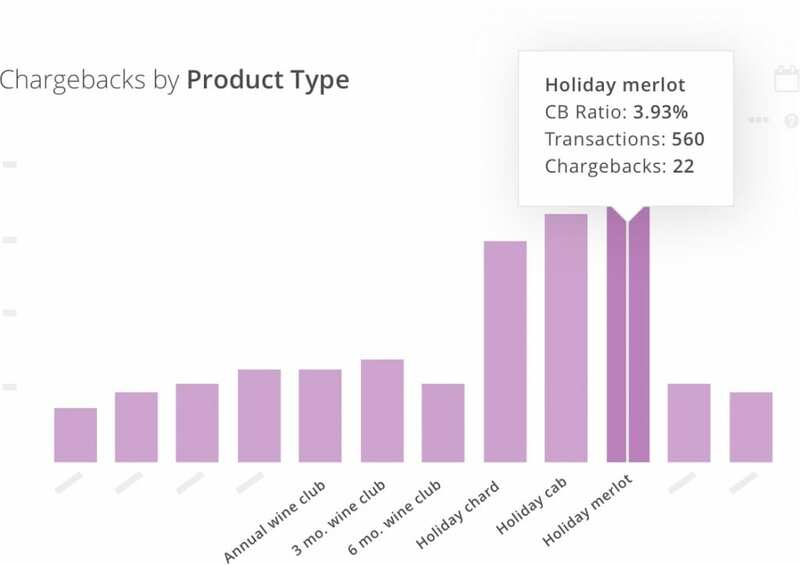 If the customer hadn’t already initiated a chargeback, Walter’s Wine Club offered two solutions: either the customer could cancel the order or the company would expedite delivery so the wine would arrive in a matter of days. Regardless of the option the customer chose, Walter’s Wine Club sent a small gift as an apology for the inconvenience. Walter’s goal was to reduce the risk of chargebacks for the orders still needing fulfillment. He also hoped to prevent damage to the company’s reputation; Walter’s Wine Club had made an honest mistake—they weren’t trying to cheat their customers. The strategy worked. 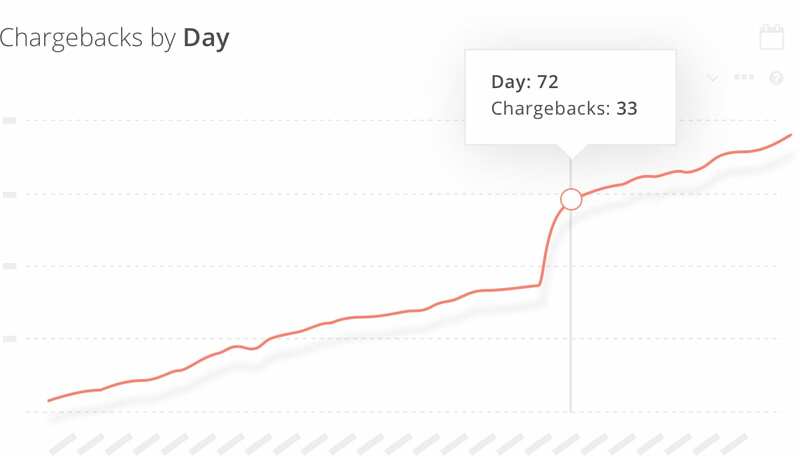 No new chargebacks were filed and Walter’s chargeback count gradually returned to normal. For Walter, the experience was very humbling. In the past, Walter was quick to assume chargebacks were the work of friendly fraudsters–customers who were trying to get the fabulous Walter’s Wine Club merchandise for free. In those situations, he just accepted the chargeback as a loss. He thought there was nothing that could be done. But when Walter was able to quickly identify the real cause of the chargebacks—and easily solve the issue—he realized it pays to take a closer look at what’s going on behind the scenes. The customers weren’t committing friendly fraud—Walter’s Wine Club had made a mistake! 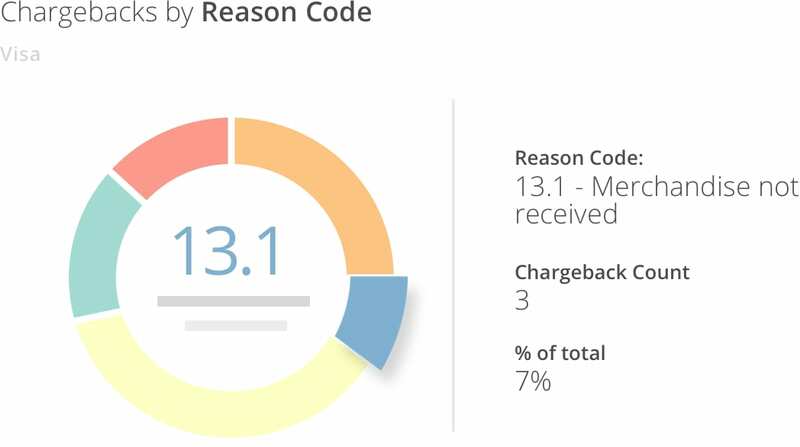 Rather than simply write off chargebacks as an unmanageable loss, Walter learned that some chargebacks could easily be avoided. All Walter had to do was check the data—and Midigator could help with that. Do You Want Access to Chargeback-Preventing Data Too? 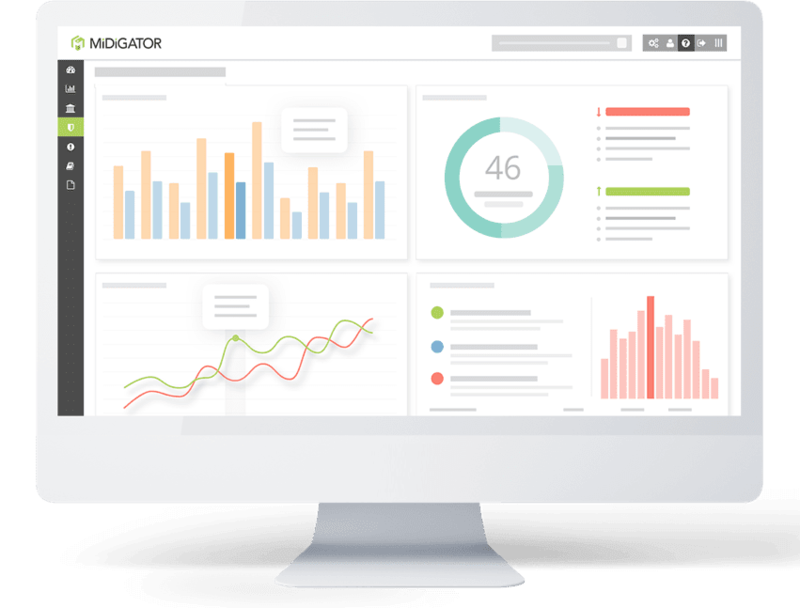 At Midigator, we believe the challenge of running a business should be delivering great products or services, not managing payment risk. Midigator has helped Walter’s Wine Club and countless other businesses remove the complexities of payment disputes so they could get back to business. 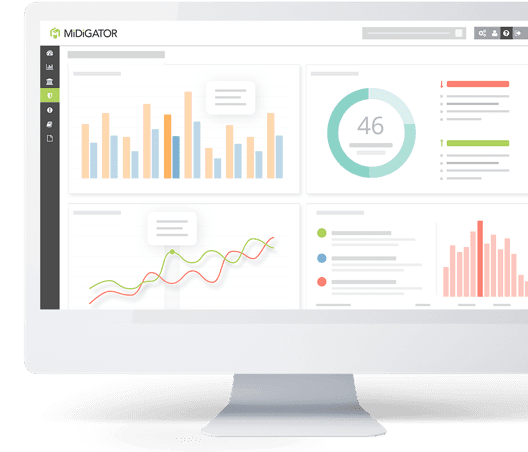 If you would like a simplified approach to preventing chargebacks and stopping unnecessary revenue loss, Midigator can help you too. Sign up for a demo today. Not all chargebacks are caused by criminals or friendly fraudsters. Sometimes, chargebacks are caused by innocent, overlooked mistakes. But unless you have access to easy-to-analyze data, uncovering those mistakes is like finding a needle in a haystack. The Visa Claims Resolution initiative is the most drastic update the payments industry has experienced in decades, and all stakeholders--issuers, acquirers, processors, and merchants--are set to benefit. Is a service provider trying to lure you in with a chargeback win rate guarantee? Beware! If you read between the lines, those chargeback management outcomes aren’t as impressive as they seem.